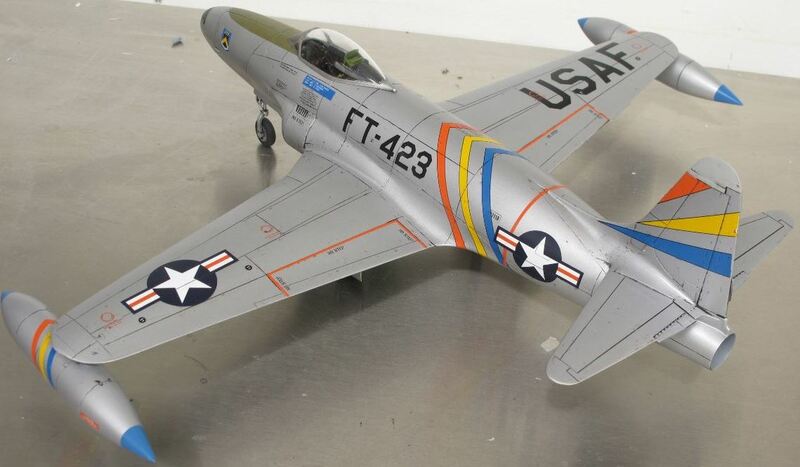 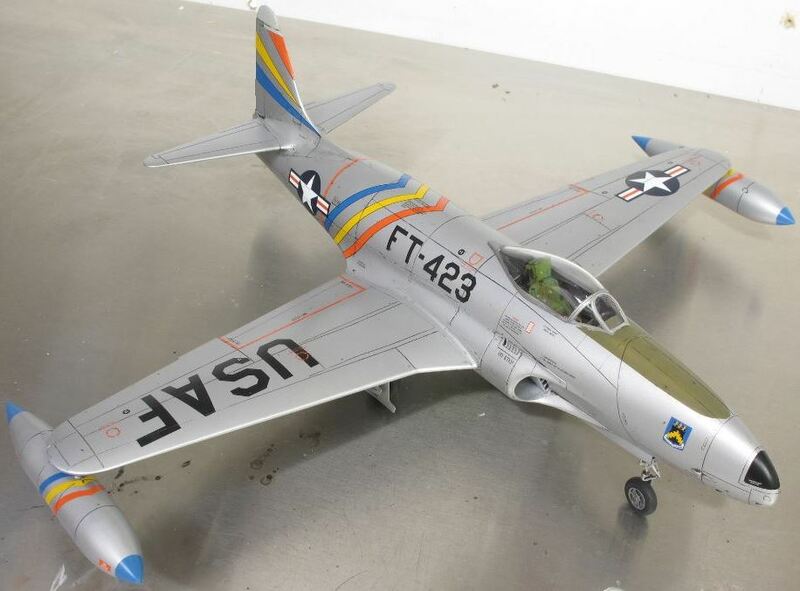 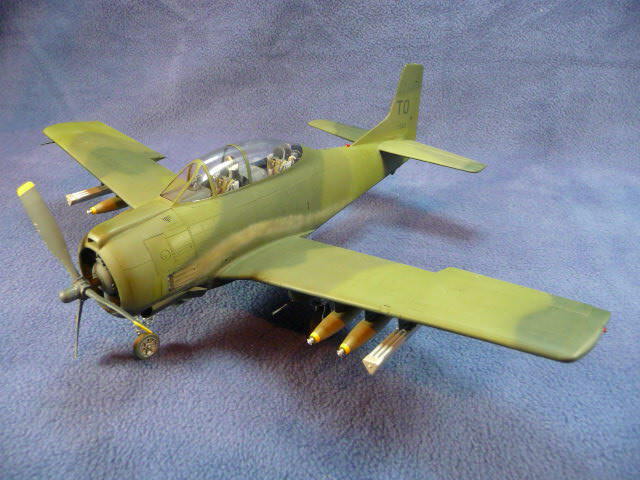 First up is Don (dmthamade) with his very nice looking Czech Model F-80C Shooting Star. 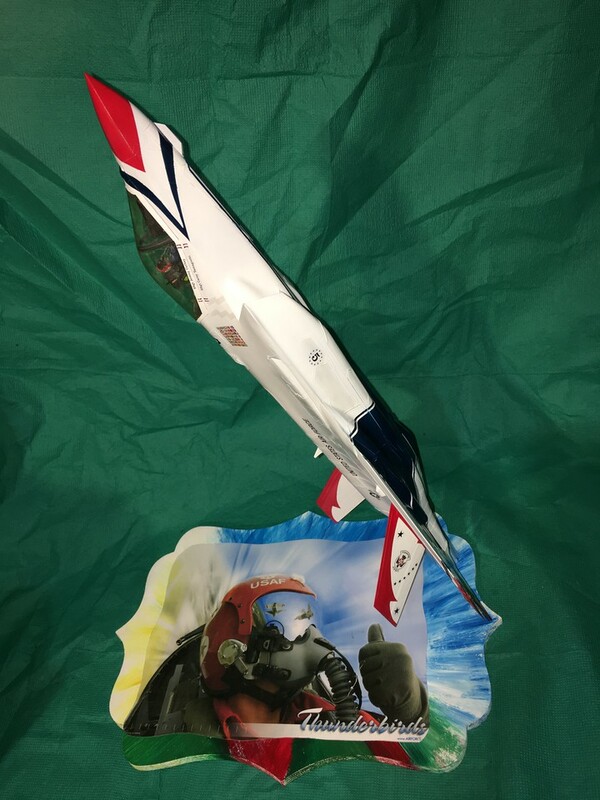 Good stuff mate. 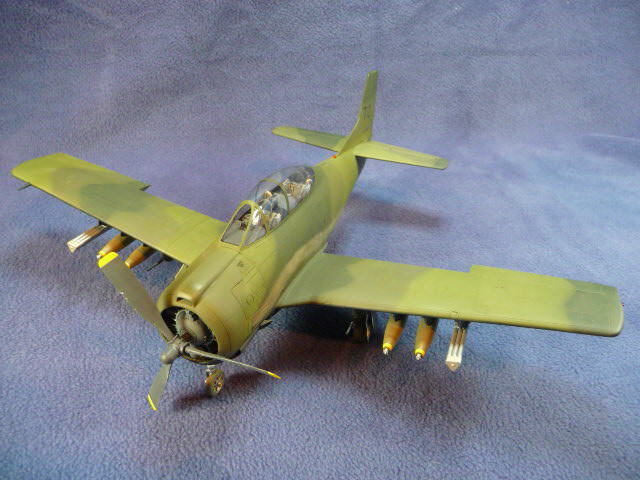 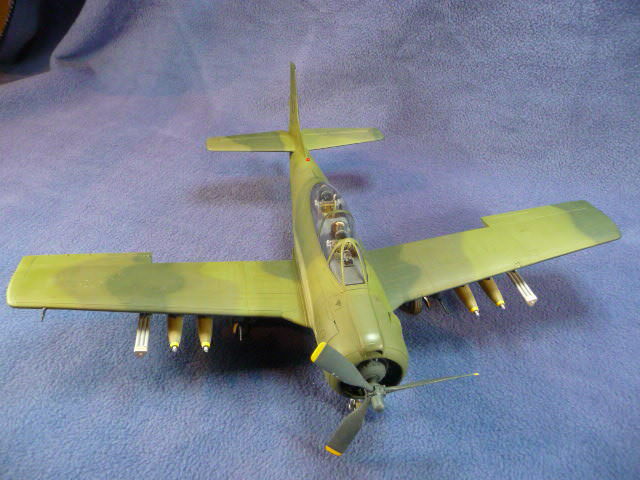 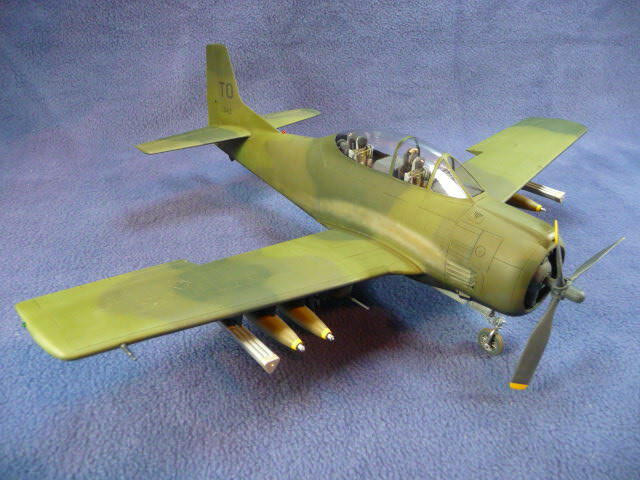 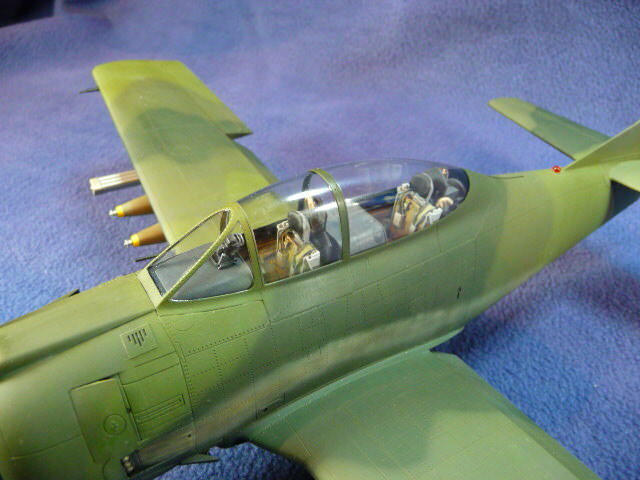 Next up is Mike (Dragon) with his Kitty Hawk AT-28D Trojan. 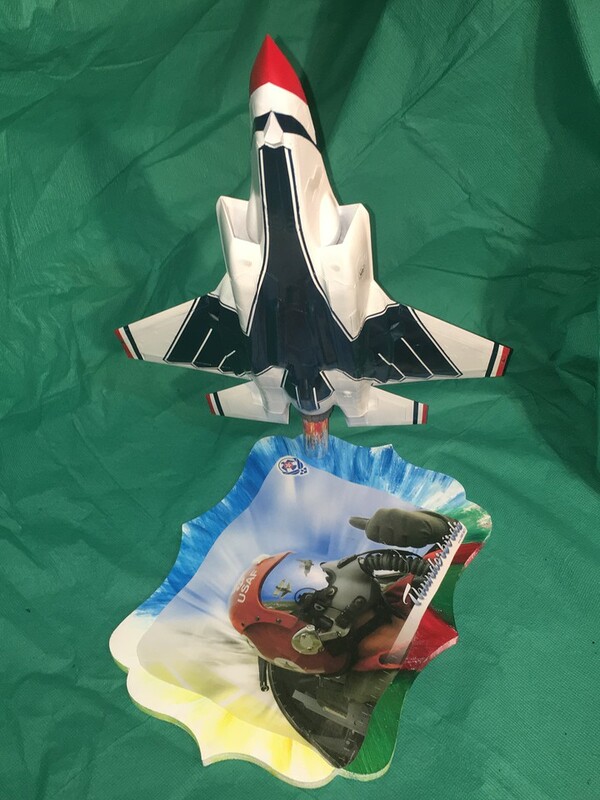 Smashing job on this one. 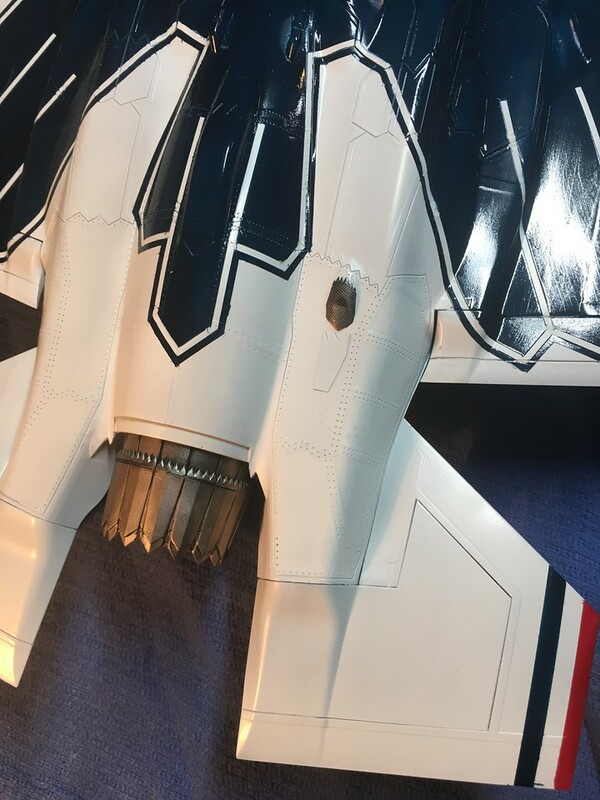 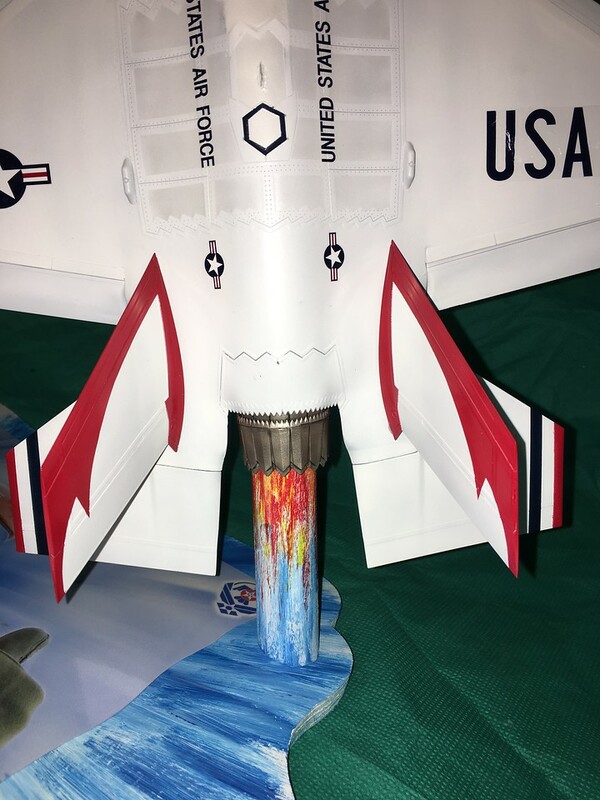 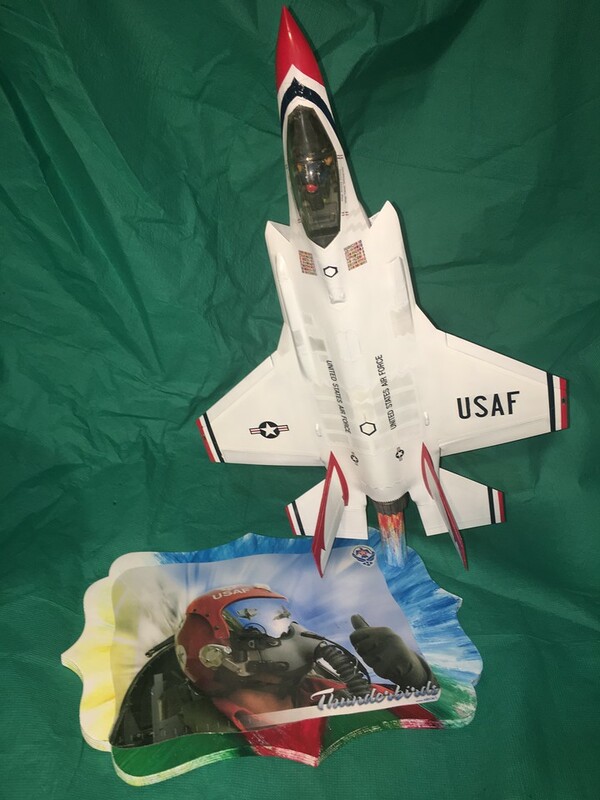 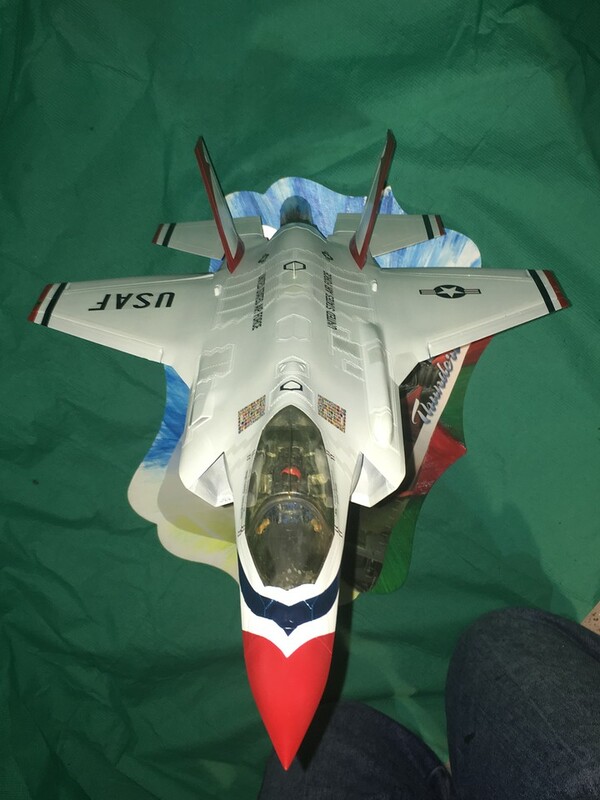 Themongoose has done a sterling job on his F-35 Lightning II in the colours of the USAF Thunderbirds aerobatic team. 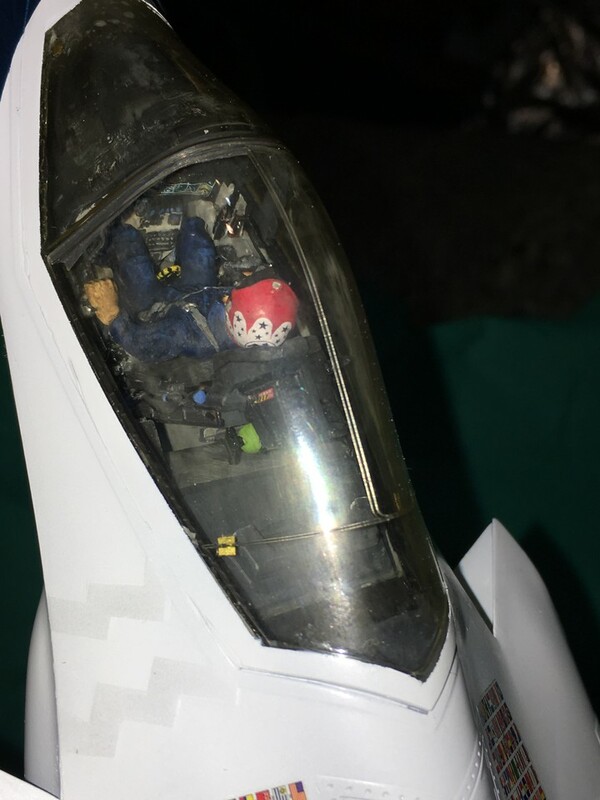 Great job, especially on the masking mate.